The Keeper’s House is a visitor center featuring a hands-on exhibit about the Croton water supply system, a community exhibition gallery, a map room, and flexible program and meeting spaces. 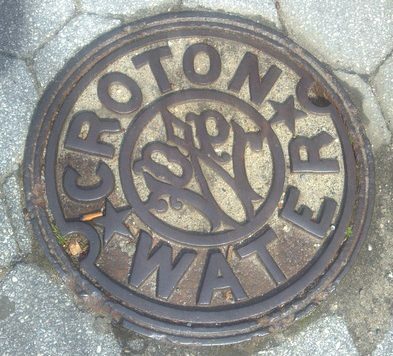 It is located at 15 Walnut Street in Dobbs Ferry, NY, within the Old Croton Aqueduct Historic State Park, next to the trail. This 26-mile linear State Park Trail sits above the original underground aqueduct that transported clean water to NYC from 1842 to 1955. This exhibit has been recognized by the Greater Hudson Heritage Network as a 2018 winner of the Award for Excellence in exhibition planning, interpretation, and design.